With our growing love of affordability and convenience, as well as sharing, using apps like Lyft and Airbnb, it’s no surprise this concept of sharing has come to our work spaces as well! ABCey Events, is proud to introduce the VAULT, not only being a startup in itself but fostering and supporting a startup ecosystem! What is is? 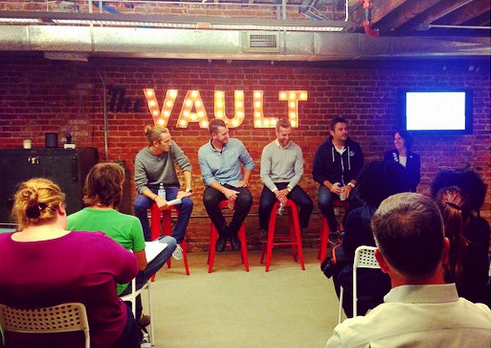 The VAULT is a coworking collective space, or “startup ecosystem” providing early stage startups the tools to thrive. 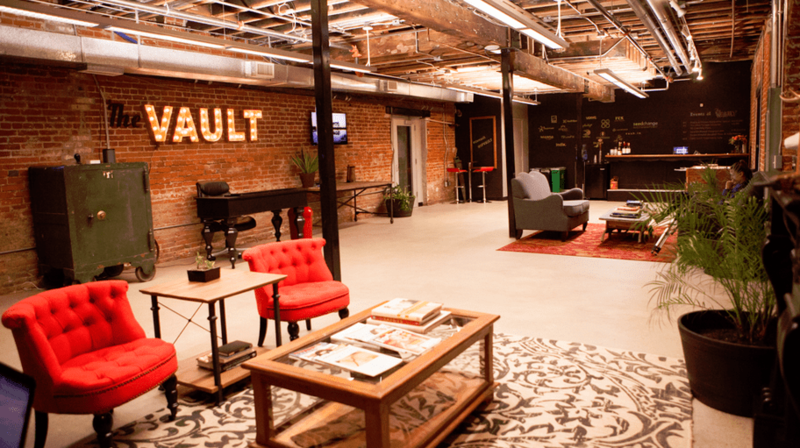 What the VAULT offers isn’t just an amazing work space but a community of theses businesses’ peers offering great connections as well as support! 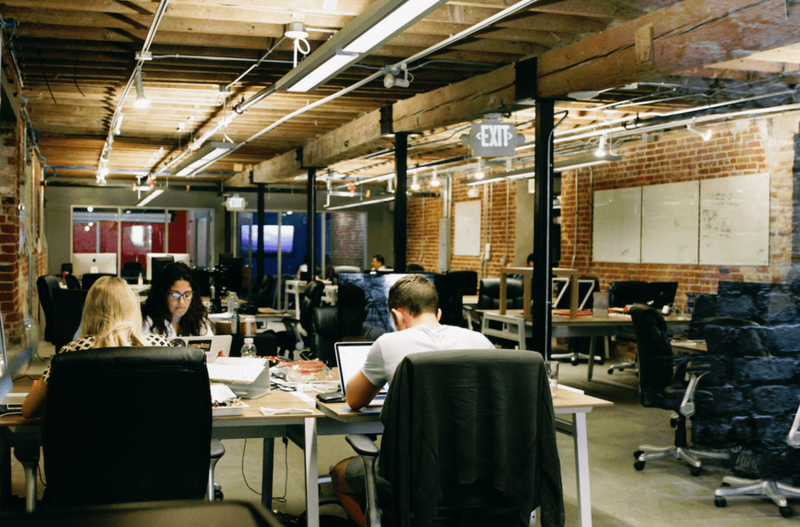 How it works: Early stage startups apply for membership into this community. Once you are a member you are provided with work tools like desks and an office space. From there. the VAULT offers it’s members a myriad of different amenities from phone rooms and conferences, to snacks, a kitchen, and events opportunities to grow and network. Why we love it: Of course, since we are an event planning company, our favorite part of the Vault is their events! The Vault provides their members the opportunity for several events, whether they are educational like workshops and panels, or fun like pitch off’s and happy hours! Would you check out the VAULT? Share with us your thoughts on Facebook and Twitter!